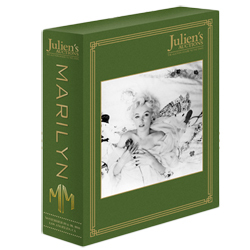 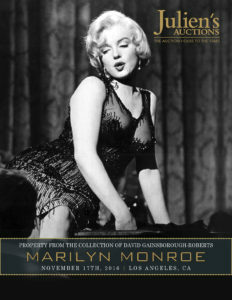 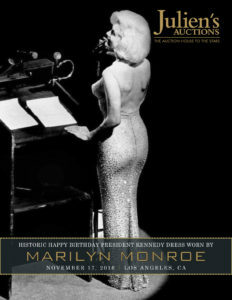 Julien's Marilyn Monroe Auction "Flip Book" Catalogs Now Online! 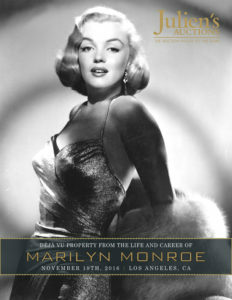 Auction Entry Fee To Attend Live Auction: $100 per person (for registered bidders all three days: November 17th, 18th and 19th). 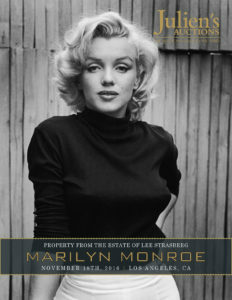 100% of the registration and admission proceeds benefit The Downtown Women’s Center.